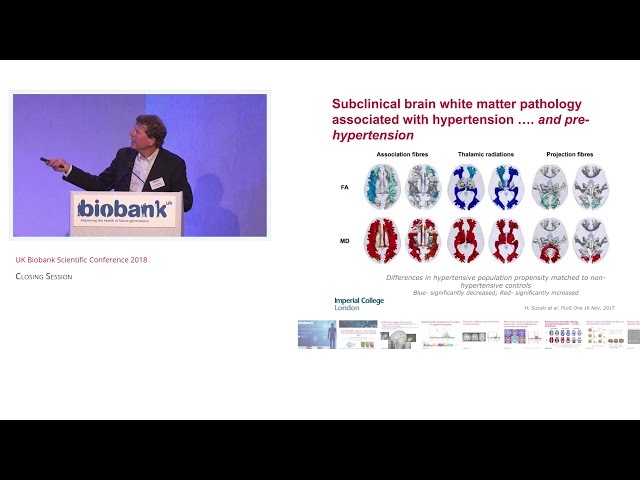 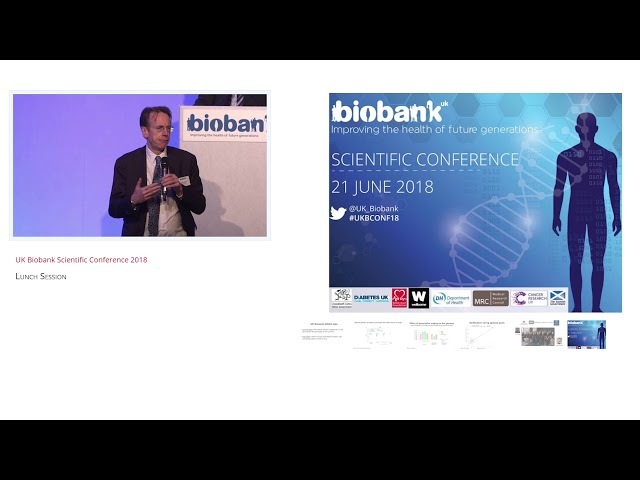 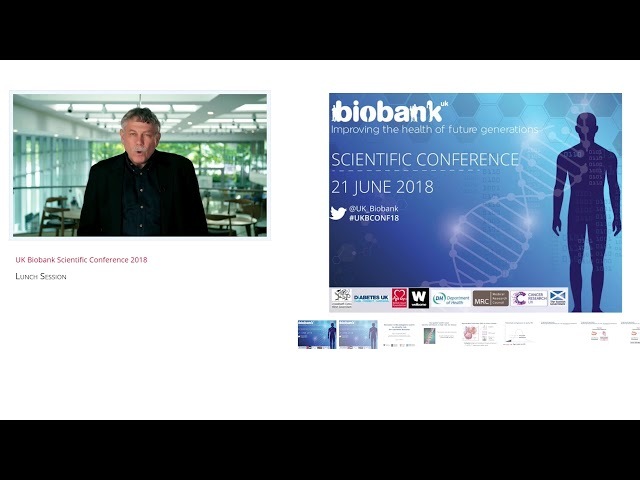 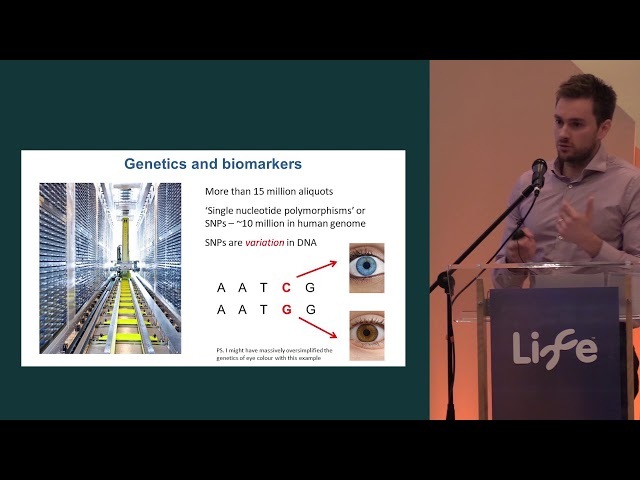 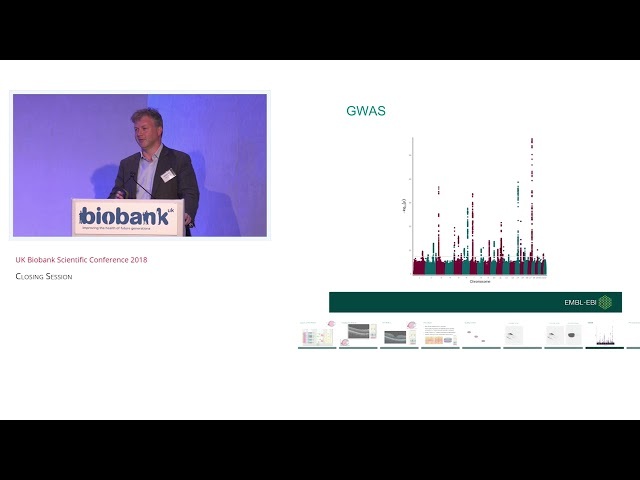 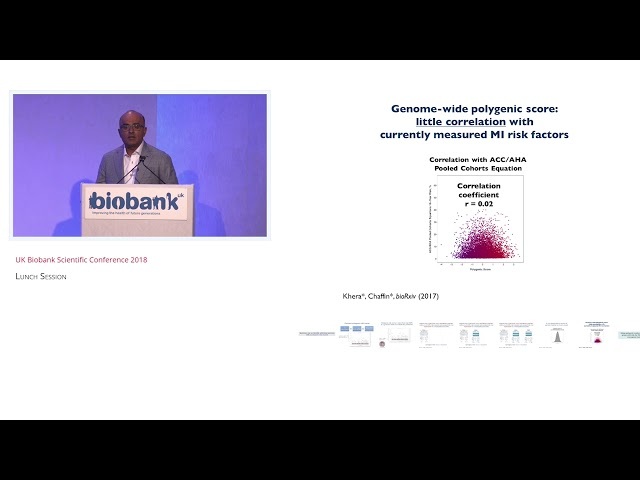 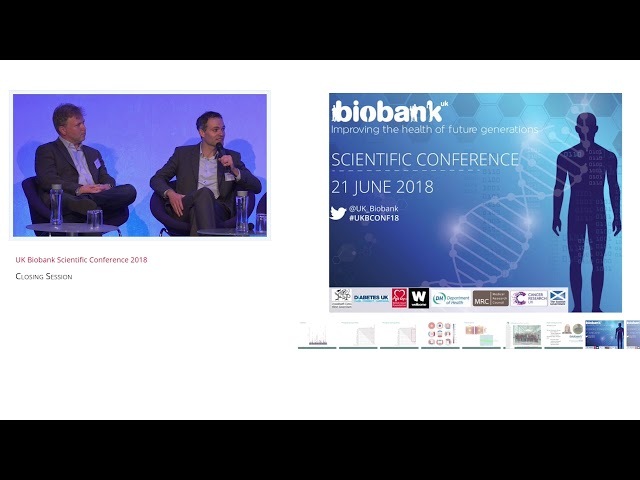 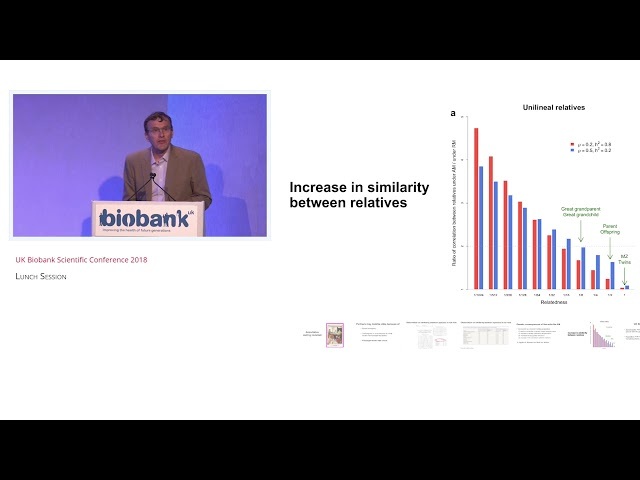 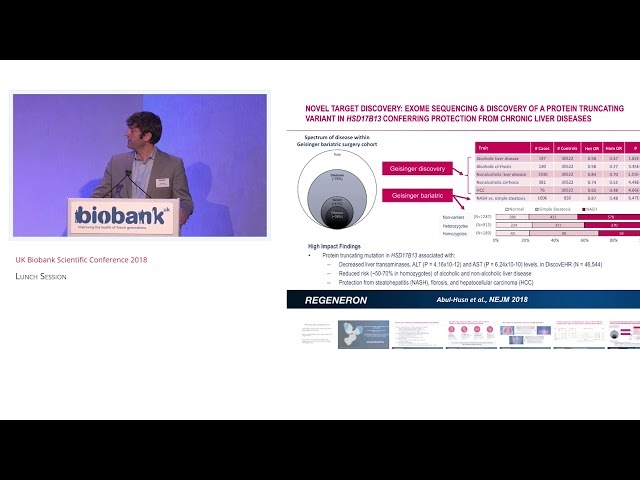 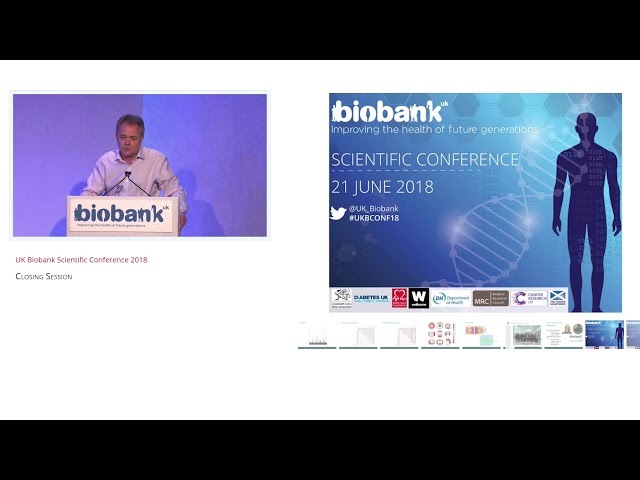 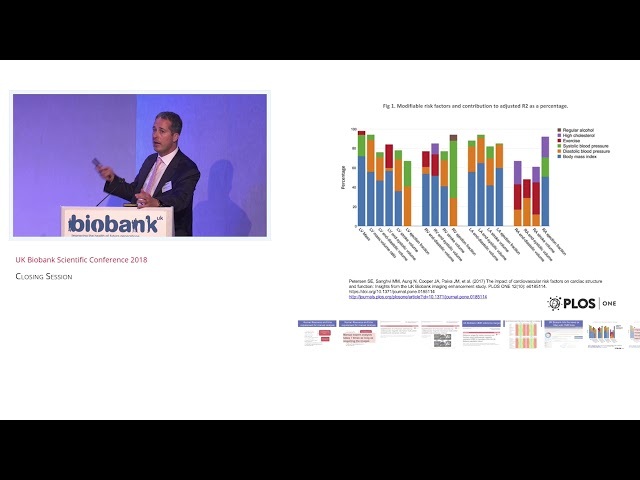 All UK Biobank Videos are displayed below for you to scroll through. 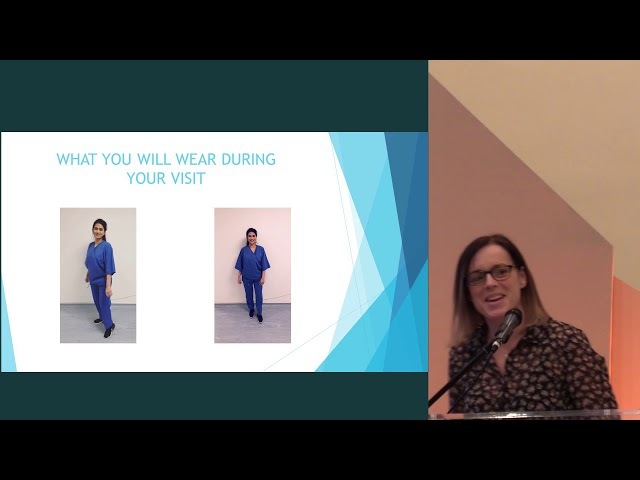 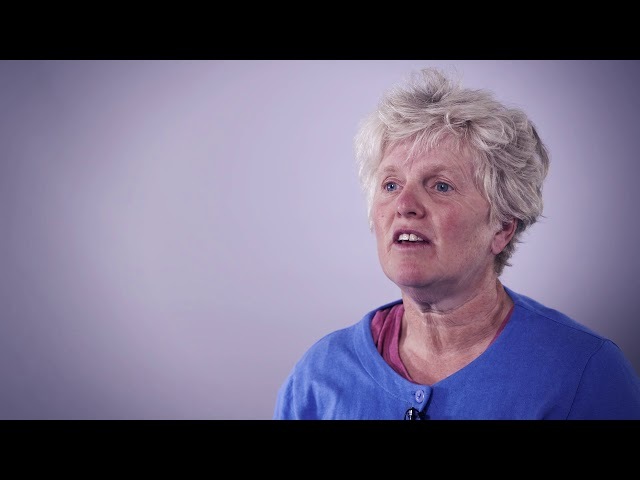 Hear from a UK Biobank participant on how she foudn the imaging study visit. Hear from a UK Biobank participant after they have been scanned in the UK Biobank imaging study. 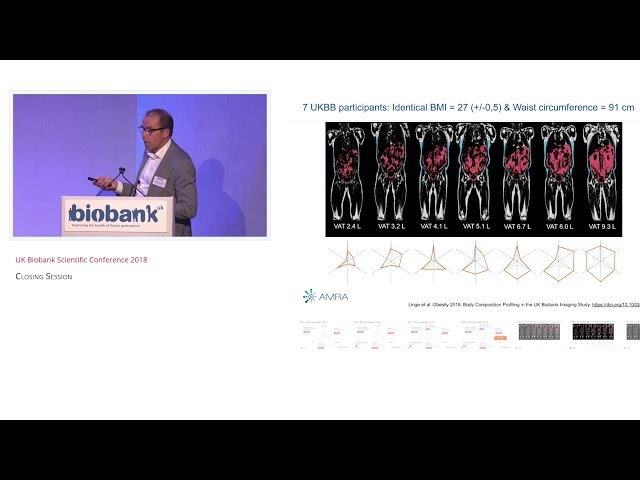 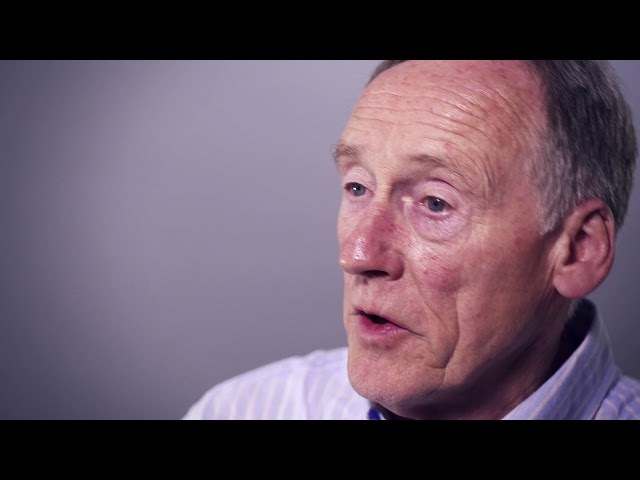 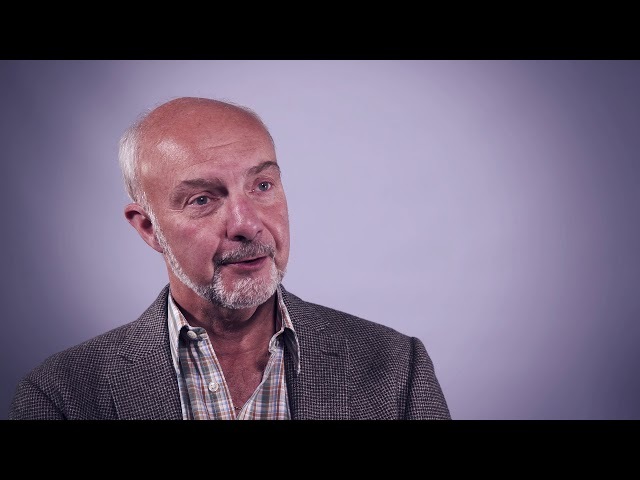 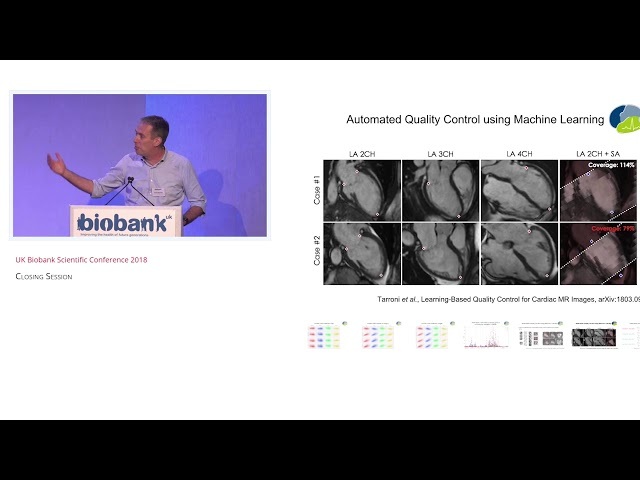 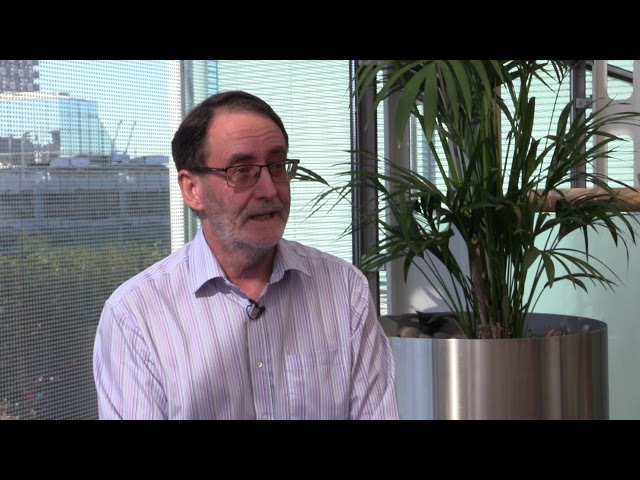 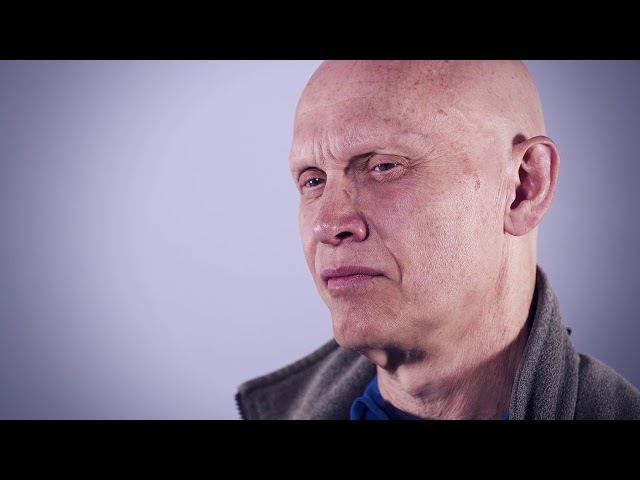 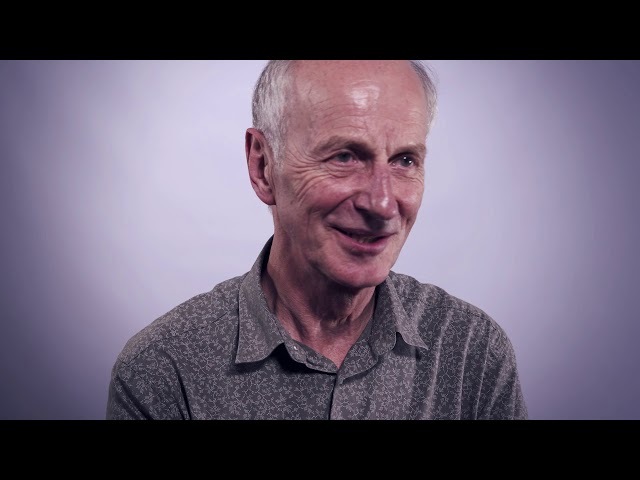 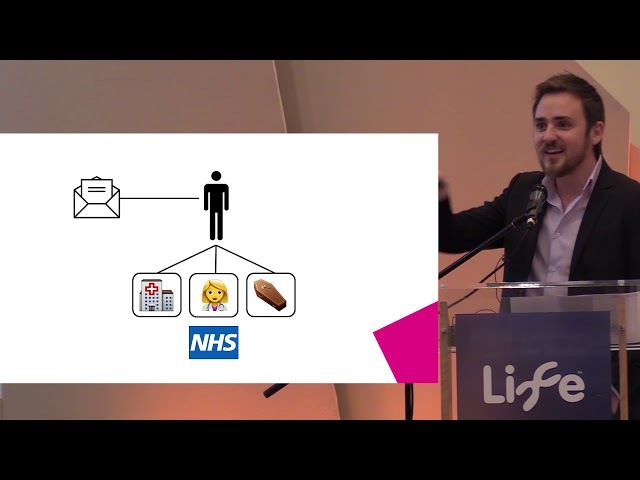 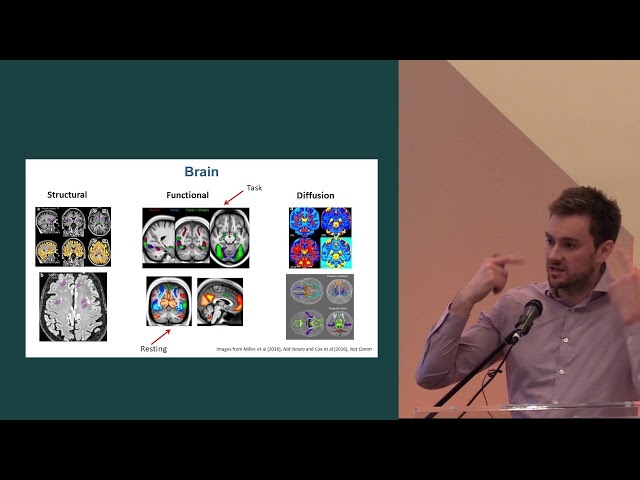 Hear from a UK Biobank participant who has been scanned in the UK Biobank imaging study. 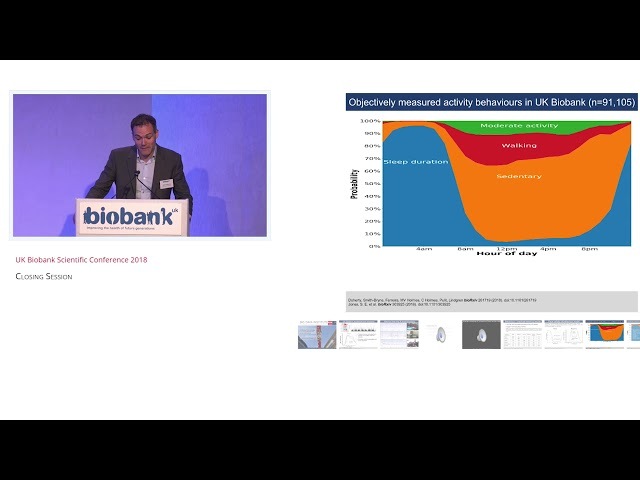 Hear from a participant following her attendance at a UK Biobank imaging centre.